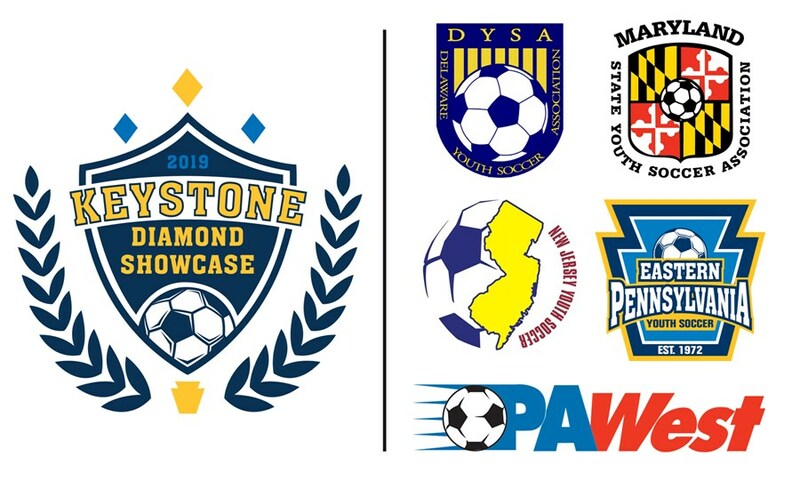 Eastern Pennsylvania Youth Soccer hosted the inaugural Keystone Diamond Showcase at the DE Turf Sports Complex in Delaware February 9-10. ODP teams from Eastern Pennsylvania, New Jersey, Maryland, PA West and Delaware, as well as the Ukrainian Nationals and Penn Fusion at the younger age groups, participated in the friendly-style tournament. The event gave teams a chance to compete without putting an emphasis on the result. For more pictures and video of the Keystone Diamond Showcase, visit Eastern Pennsylvania Youth Soccer on facebook and Eastern Pennsylvania ODP on Twitter. Mike Barr, Technical Director, Eastern Pennsylvania Youth Soccer>> I think the Keystone Diamond Showcase offers all kids an opportunity, first of all, to compete against other ODP teams and in that early part of the season where there’s no conflict. I think, on our end, we set up the perfect tournament. It’s all about development. It’s not about winning or losing. We’re looking at the rosters. We’re moving kids into different positions. And the facility here is one of the best ones on the East Coast. It’s a win-win. Dr. Terry Eguaoje, Technical Director, PA West Soccer>> I’m glad we made it to the Keystone Diamond Showcase. I was looking for a place where my players could play at the highest level against teams from Eastern Pennsylvania, New Jersey and Maryland, and not be under any pressure to win. It’s a friendly environment where the kids can make mistakes and learn. I’m very happy we made it here. 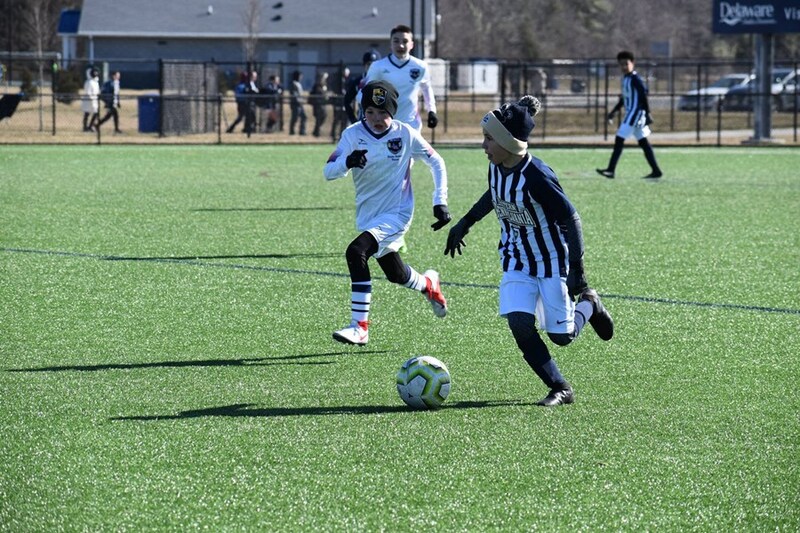 Lou Mignone, Coaching Director, New Jersey Youth Soccer ODP>> The game experience that’s provided is a valuable one in terms of a takeaway for the players. The players and the parents both value the opportunity to compete against other states. It’s a good resource as well for developing coaches and their ability to interact with players in this type of environment. This tournament itself was extremely well organized, and the attention to detail was second to none. 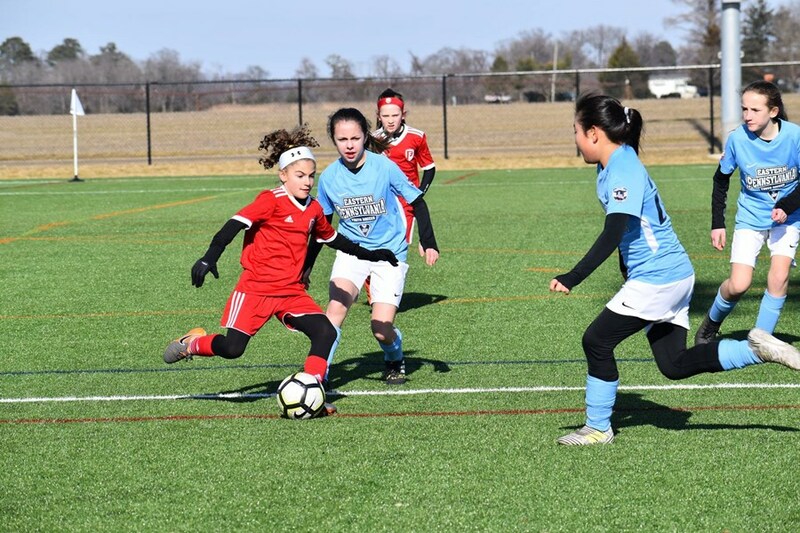 Gandalf French, ODP Director, Maryland Soccer>> One of the reasons we came to the Keystone Diamond Showcase is it allows our ODP players to get out on the field together in an environment, early on in the season, that helps coalesce the teams. It allows the coaches to see the (players) in a competitive environment, which really sets the stage for the full cycle for ODP. We’ll have a better idea of what the players and teams need as we get into the spring.